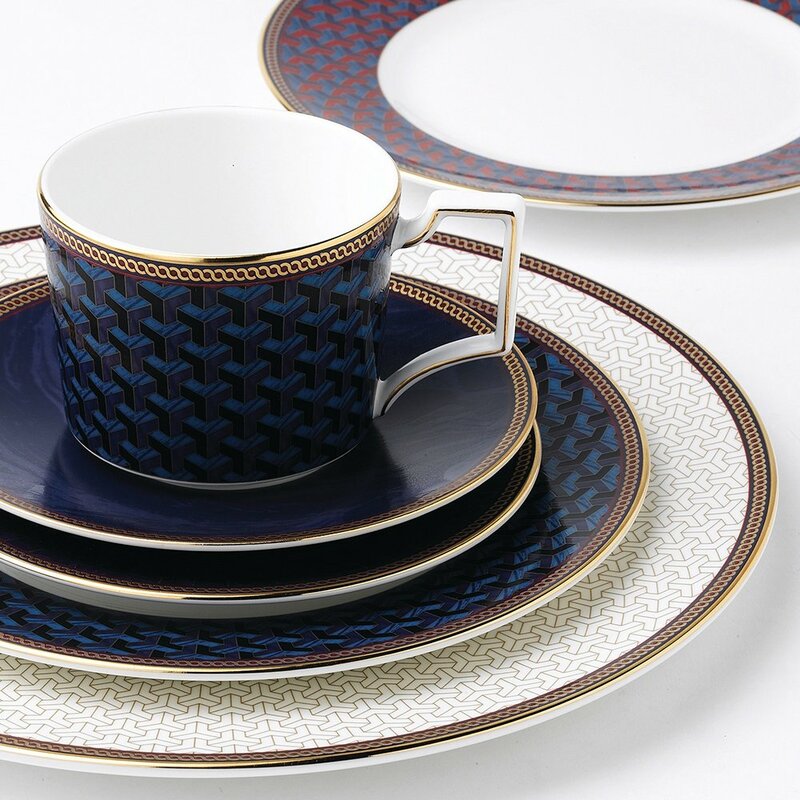 The Byzance collection showcases colour and pattern in a truly unique way - by combining world-class heritage with high-fashion influences. 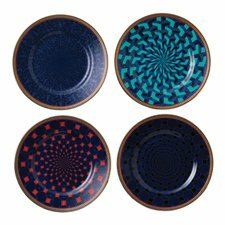 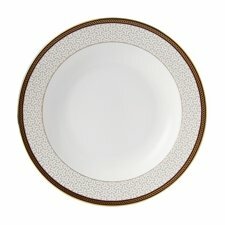 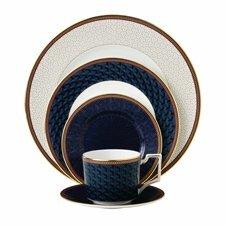 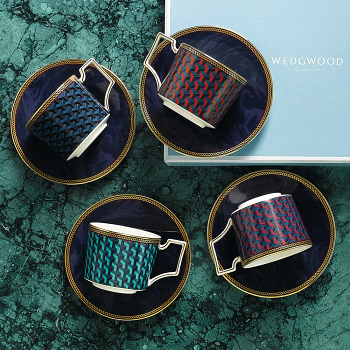 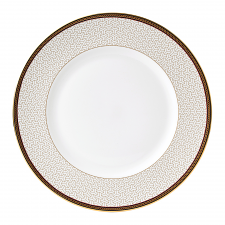 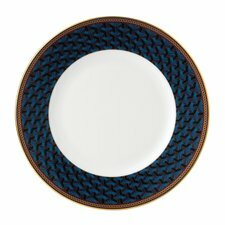 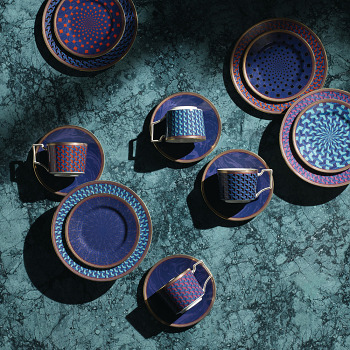 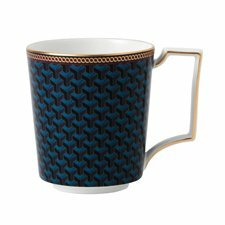 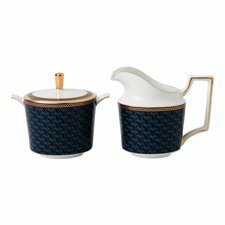 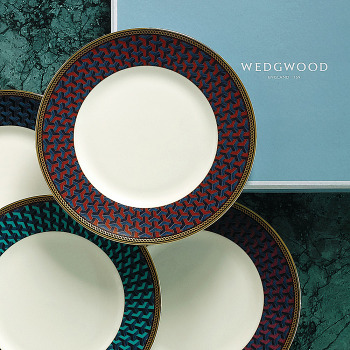 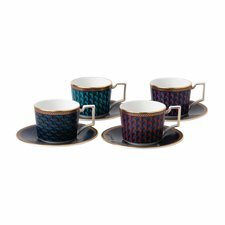 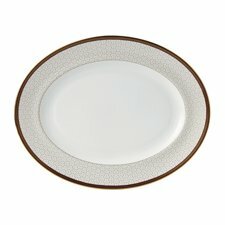 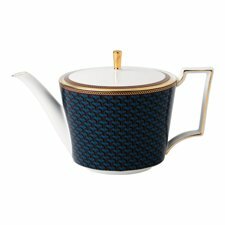 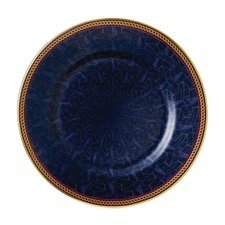 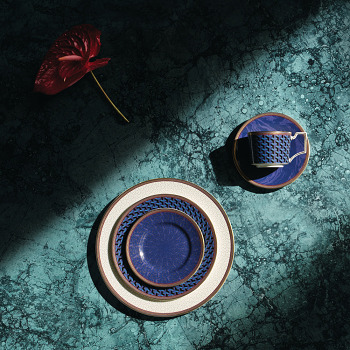 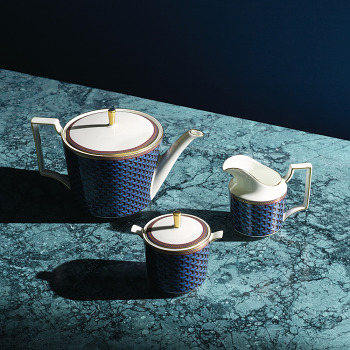 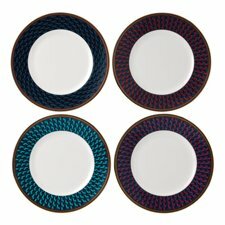 Directly influenced by Wedgwood’s bold and distinctive 250 year archive, Byzance takes an 18th Century motif and reinvents it for modernists of today. 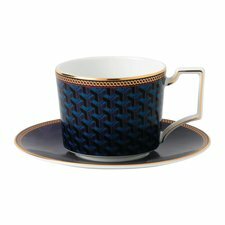 The bold graphic brings together English architectural influences and geometric references to create a statement on the table.